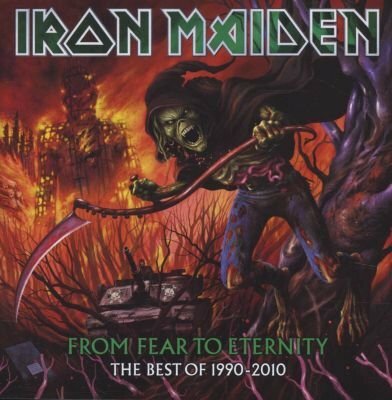 From Fear To Eternity: The Best Of 1990-2010. This double-CD set spanning twenty years follows the huge success of 2010s studio album The Final Frontier which hit the number one spot in 28 countries around the world. 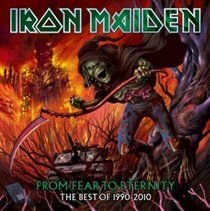 It also became the bands highest- charting album in the USA where Iron Maiden have just been awarded their first Grammy for Best Metal Performance, for the song El Dorado, taken from The Final Frontier album, and which is included in this selection.